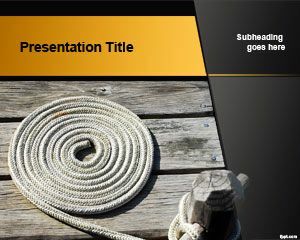 Free Rope PowerPoint template is a simple but effective presentation design with a rope rolled in the cover slide. 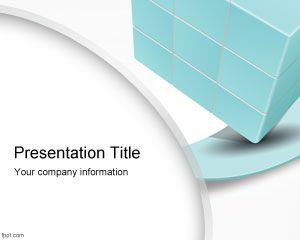 You can download free rope PowerPoint templates and backgrounds to prepare presentations on different ideas and for different purposes. 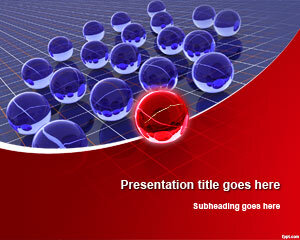 Free white rope PowerPoint template and rope PPT design can be used in Microsoft PowerPoint 2010 and 2013. 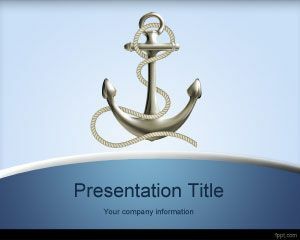 You can also download this PPT template to make presentations with rope illustrations and knots. 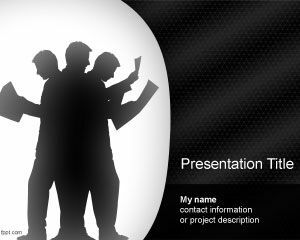 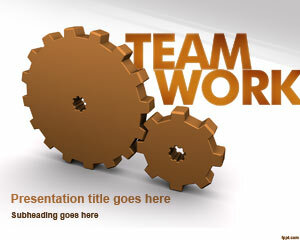 The slide design can be used for presentations on competition and effort by team members in an organization as well as other metaphors. 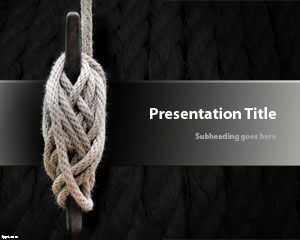 You can download this free rope background with a rolled rope over wood tables.